The Chiefs from Aana, Aiga i le Tai and Falelatai will look to make history this Saturday. They want to become the first Super 9 Rugby Champions. Having swept aside all that’s been in their way this season, only the Taula Eels of Vaimauga stand in the way of the Chiefs realizing their goal. The Chiefs have been one of the most entertaining teams of the tournament. Their only loss has been against the Eels, which is something they want to avenge this Saturday. They reached the final after a tough encounter with the Southern Tornadoes of Falealili and Siumu last week. Head Coach, Fa’asuaga Seufale Fanueli, said his team is well prepared and they are raring to go. “We are grateful to be in the final,” he said. Fanueli said their main aim from the beginning was to make the final and now that they have achieved that goal, they want to go one better by taking the trophy to the west of Upolu. 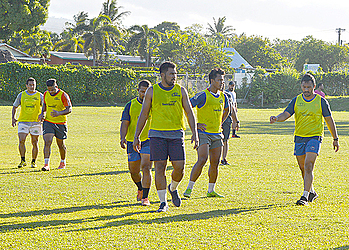 The coach added that the only set back is the unavailability of some of his key players who are in the Samoa A, scheduled to leave Samoa next week. 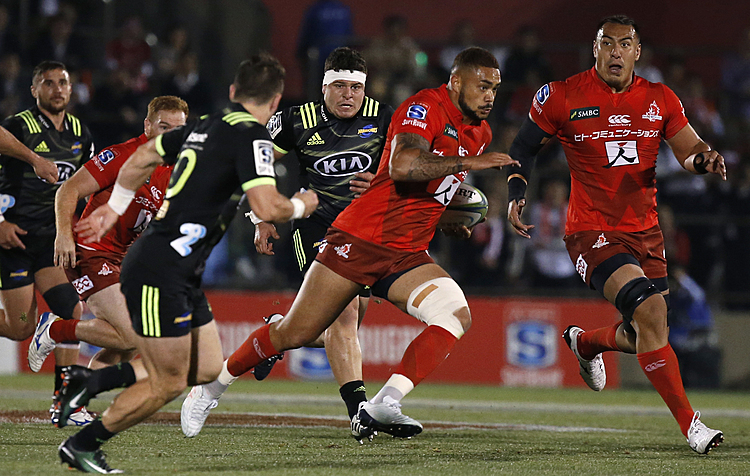 “Our preparations have been affected by the Samoa A because we have players who played last week and started for us and they are keen to play in the final but they are going to watch from the sideline,” he said. Fanueli is confident about their winning chances.